There's an undeniable allure that goes along with current artists mixing classic tracks. 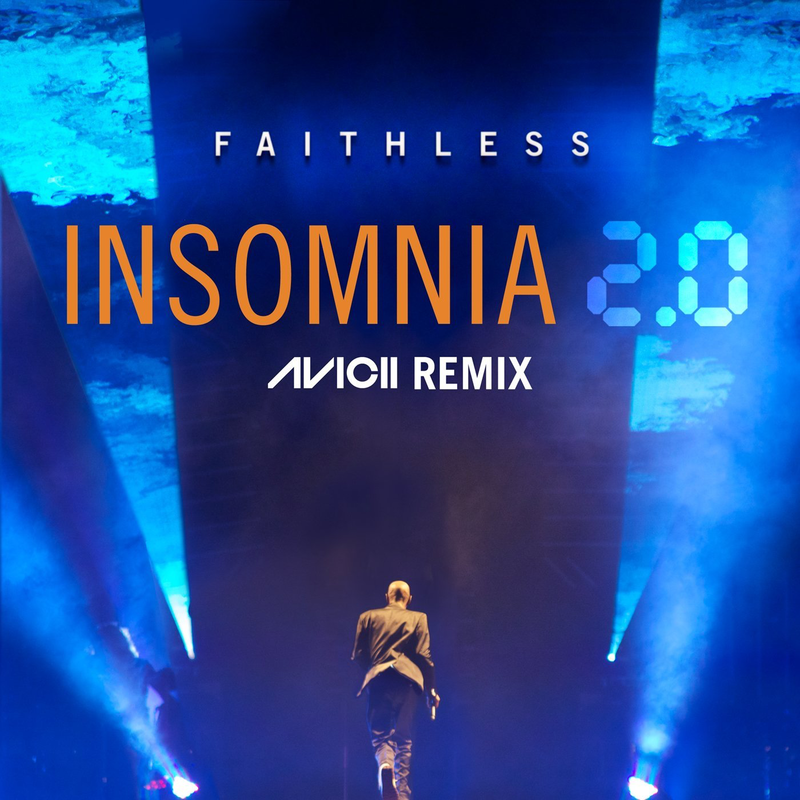 Hip Hop seems to be the genre of choice when it comes to dusting off the cobwebs on tracks, but EDM is finally at a point where the new generation of up and comers feel the need to pay homage to timeless singles that fans of EDM today may not know much about. 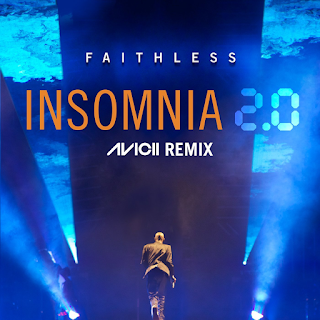 Like for example Faithless's Insomnia, which was released waaaay back in 1995 when most people were still referring to EDM as "Techno" music. The chord progression on the original will take you back and any fan of electronic music will immediately recognize it. The word trance comes to mind when listening to it because of how melodic and formulaic is sounds compared to a lot of new EDM.